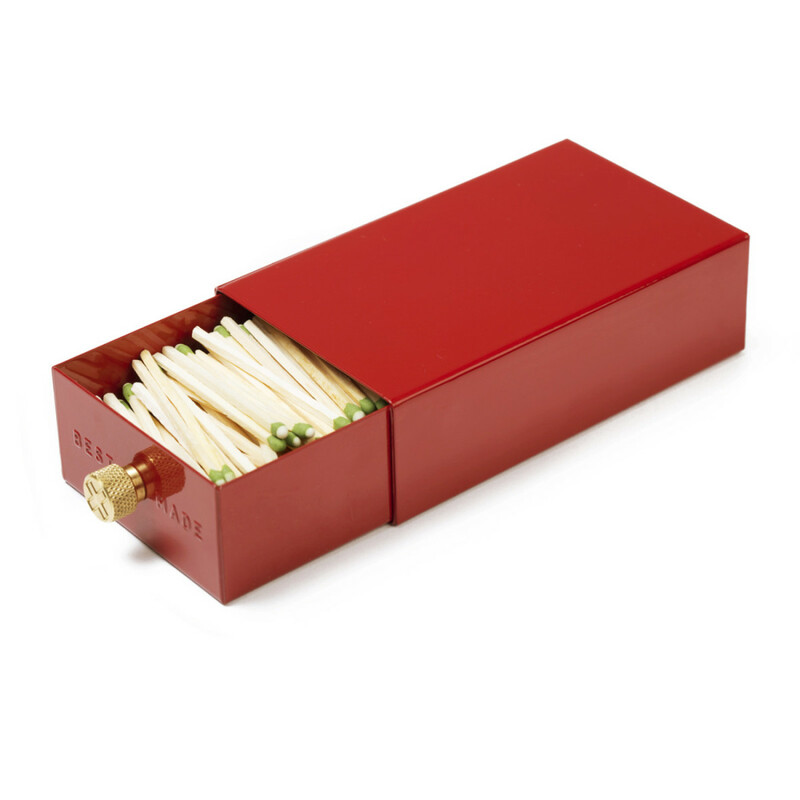 You can swear by that barbecue lighter all you want, but it will never beat a solid box of matches. 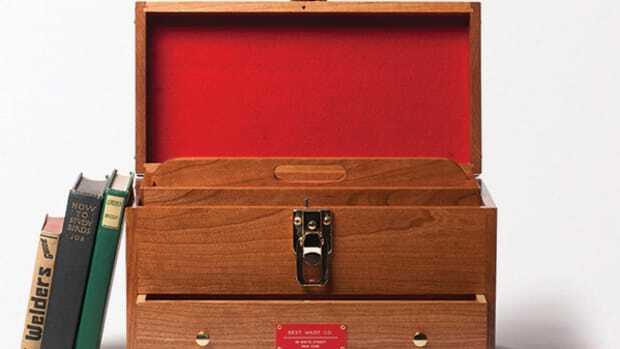 Best Made has just released the only box of matches you&apos;ll ever need with their Sliding Match Safe, a heavy duty 22 gauge steel box that houses 300 matches that is accented with a knurled, solid brass knob that doubles as a surface for striking a match. 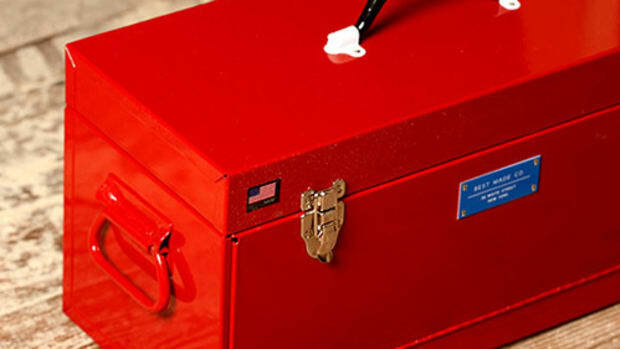 A chest built for generations of use.